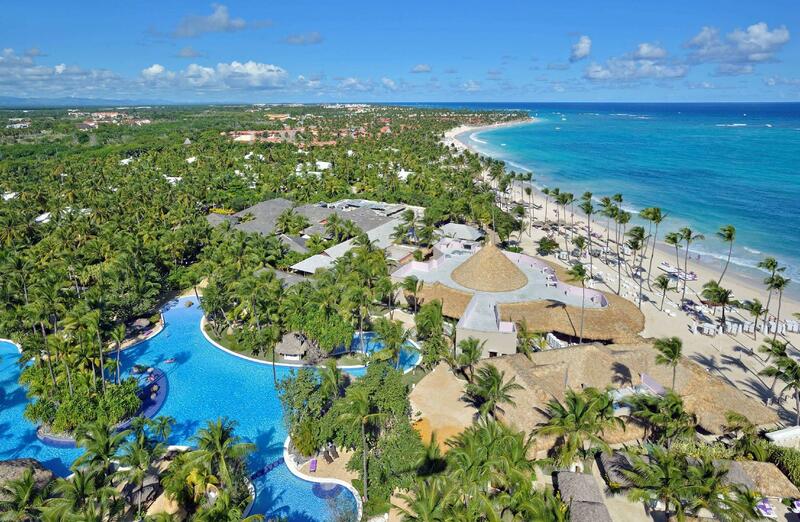 ﻿ Book Paradisus Punta Cana Resort All Inclusive (Dominican Republic) - 2019 PRICES FROM $262! Have a question for Paradisus Punta Cana Resort All Inclusive? This oceanfront hotel in Higuey, Dominican Republic, is located within 25-minutes' drive of the Punta Cana International Airport. The hotel features a spa and 5 different pools. The Punta Cana All Inclusive Paradisus resort offers tennis, golf, and a casino. Guests can eat at one of the 12 on-site restaurants. Additional activities include sushi making, wine tasting, and tango lessons. 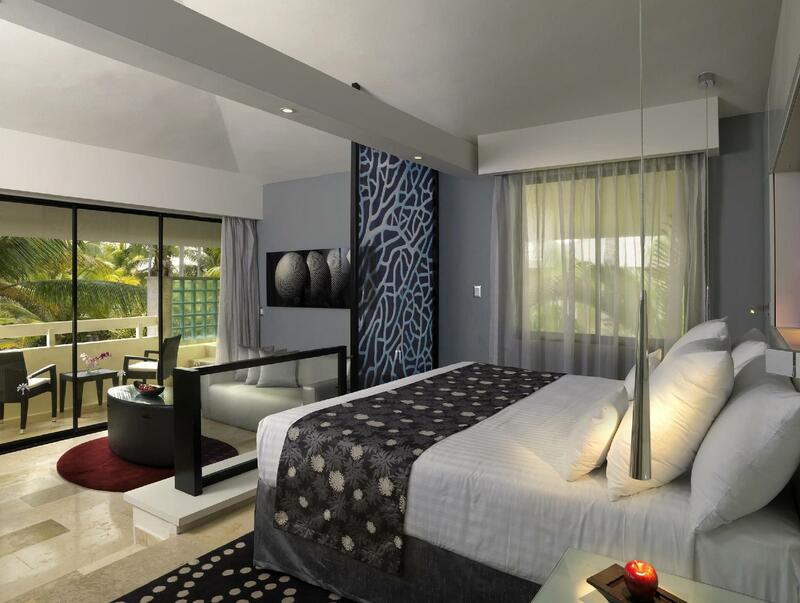 Each suite at the Paradisus Punta Cana Resort offers a private balcony and a minibar. A coffee maker and cable TV are also provided. Room service is available 24 hours a day. Cocotal Golf and Country Club is 15 km from the hotel. Snorkeling is available at the coral reef which surrounds the island. Upon check-in photo identification and credit card are required. All special requests are subject to availability upon check-in. Special requests cannot be guaranteed and may incur additional charges. Please note that the Royal Service and spa and wellness facilities are for Adults Only (Minimum 18 years old). Grosse Zimmer (Suite) Abwechslungreiche Verpflegungsmoeglichkeiten, tolle Anlage. War alles Super. Allerdings ein sehr grosses und weitlaeufiges Hotelmit Super Anlage. Allerdings koennte das Essen fuer ein 5 Sterne Hotel dieser Preisklasse ein bisschen besser sein.